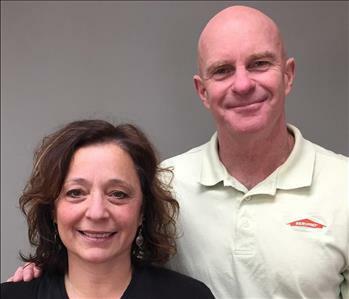 John and Angie Flood opened their first business in 1997 named “Deep Clean Restoration.” It started as a carpet cleaning business, but grew over the years adding many services including water mitigation and fire restoration. In 2014, The Floods decided to become part of the SERVPRO family. Angie ended her career in nursing to run the office, and John continued to work with our crew out on the field. We started as a small shop in Vermont and over the years expanded our company and opened a shop in Cambridge, NY. Cambridge, NY is centrally located between our servicing areas covering North Rensselaer Counties including but not limited to Hoosick Falls, Troy, Schaghtichoke, Cropseyville, and Petersburg and South Washington Counties including but not limited to Cambridge, Argyle, Granville, Fort Edward, Greenwich, and Salem. 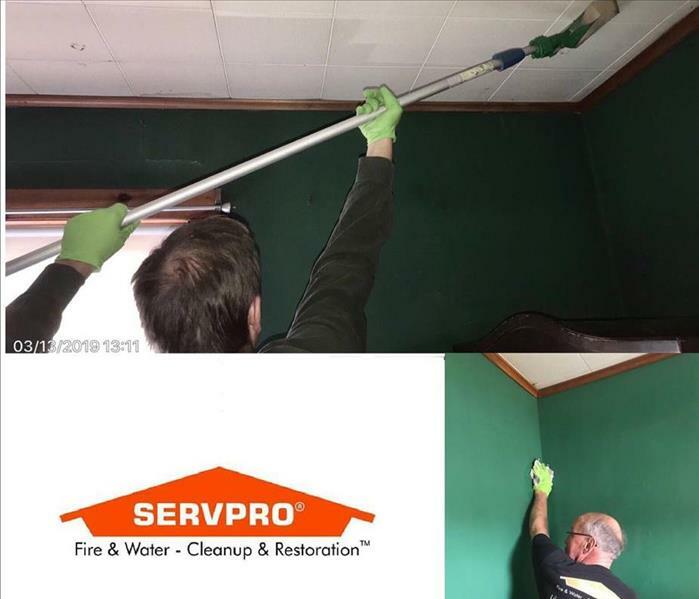 Our team at SERVPRO of North Rensselaer/South Washington Counties not only comes prepared, but with over 20 years of experience in the restoration industry. From initial and ongoing training at SERVPRO’s Corporate Training Facility to regular IICRC industry certifications, rest assured our staff is equipped with the knowledge and resources to restore your property. Please visit and "LIKE" the SERVPRO of North Rensselaer/South Washington Facebook page to learn more about our franchise! If you would like to schedule cleanup or restoration services for your residential or commercial property, please call our 24-hour emergency service today, (518)677-3444. Our goal is to help minimize the interruption to your life and quickly make it "Like it never even happened."